Welcome to the Arizona State University Men's Rugby Team Website! The Arizona State University Men’s rugby team originated in 1975. We are currently playing in the D1A PAC 12 conference. Our mission is to promote the sport of rugby through representing our university at the highest competitive level and achieve excellence through hard work and commitment to our team culture. 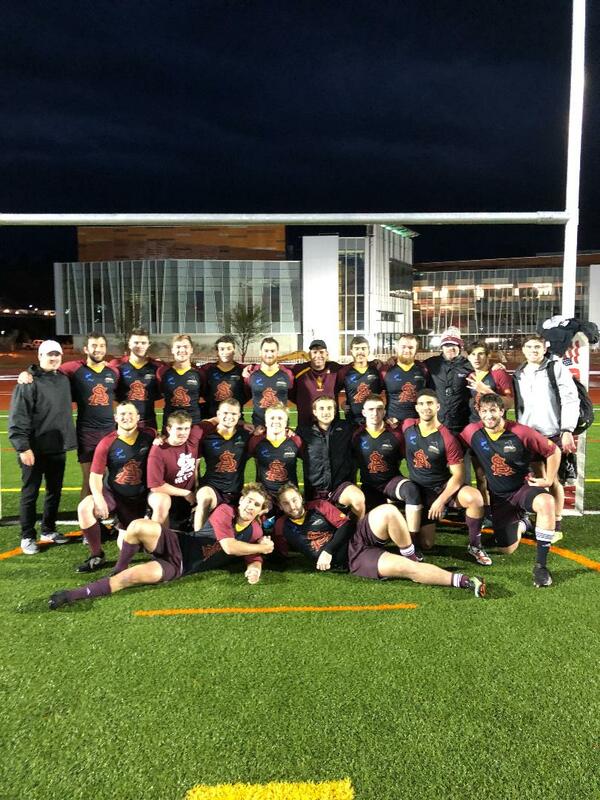 Arizona State seeks to build upon its past success on the field, while continuing to provide one of the country’s premier college rugby experiences to its student athletes.